Getting injured while you are at work can be one of the most frightening things you will experience. The injury can happen to you an instant and all of a sudden you find yourself injured and out of work. Many people are afraid to look into what their rights may be at this point because they worry about retaliation by their employer or that it will cost them their job. It is important for you to know that workplace injuries are the legal responsibility of your employer according to the law and that you have certain rights that they must live up to. When you have experienced a workplace injury it is a good idea for to get a workman’s comp lawyer in Long Beach to help guide you through the process. If you have been injured on the job and are confused about what you should do, you will want to talk to a lawyer that is experienced in workman’s compensation cases. They will have a complete knowledge of the local and federal laws that apply to your situation and can help you get the process underway so that you not only get the medical treatment that you need but that you get your medical expenses properly paid for and are compensated correctly by your employer. Employers and their lawyers may seek to pay you as little as possible but when you have a lawyer guiding you, your lawyer will make sure you get the payment you are entitled to. Having a workman’s comp lawyer in Long Beach to help you will help to give you the reassurance you need that your job is protected. It is illegal for your employer to fire you for making any type of worker’s compensation claim against them. 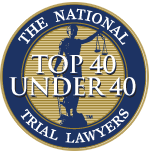 Your lawyer will work to protect your job and if there are any retaliatory efforts or harassment that occurs they can file suits on your behalf against the employer to protect you and seek punitive damages for the actions. Avoid the stress and anxiety you might feel from a workplace injury and make sure you get a workman’s comp lawyer in Long Beach as soon as you can after your injury. 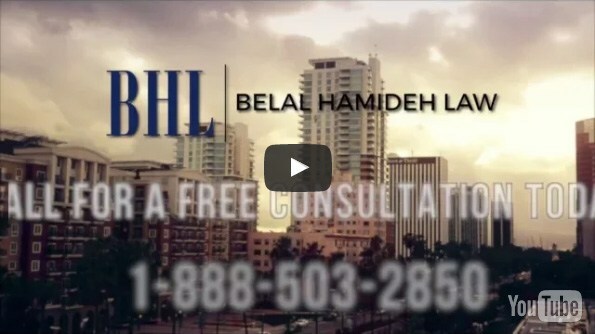 Call the law offices of Belal Hamideh Law at 888-503-2850 or visit their website at www.belalhamidehlaw.com so you can arrange an appointment for a free consultation to discuss your case.